This is the first of a new series of posts from Slab, exploring the writing styles of CEOs from different industries. We’re looking at how their use of words can both inspire and rally teams to greatness, and—at other times—alienate and alarm that same audience. With SpaceX and Tesla, Elon Musk has built two of the most valuable and disruptive companies of the last few decades. To some, he's the quintessential Silicon Valley founder: inspirational, courageous, forward-thinking. But through his Twitter feed, internal emails, and his public statements, a different portrait of Musk emerges: that of an undisciplined writer and a hasty communicator who is often his own worst enemy. Tesla and SpaceX have a lot going for them. They're idealistic and mission-driven companies that pay high wages for most positions. The Wall Street Journal reported that Tesla was the most popular choice of more than 275,000 employers on the job-seeking app Handshake, popular among students. At times, however, Musk's bad communication habits have become an existential threat to his companies' stability. Musk's tweets, emails and words have brought his companies under intense scrutiny from Wall Street and sent the stock plunging. They've brought securities fraud charges down on him and regulatory attention down on his companies. And they have engendered a climate of fear at his workplaces that has hurt employee morale and spurred migration to other Silicon Valley tech firms. Here are three writing mistakes that Elon Musk makes and how they hurt his companies' performance, broken down. 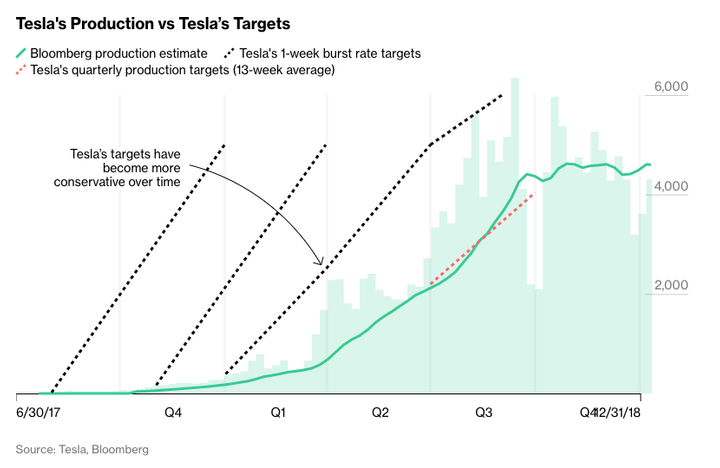 At Tesla, Musk has repeatedly taken to Twitter and email to announce ambitious production and delivery targets which the company has then missed time and time again. Constantly communicating deadlines that are rarely if ever met creates a normalization of deviance inside your company. Everyone becomes accustomed to missing deadlines, and no one worries too much about them anymore. Soon, it's almost impossible not to miss deadlines. While it's possible to interpret his projections as bravado, as a way to get investors energized or boost morale for the team, the constant misses erode confidence in his team's abilities. And when those ambitious projections spread to internal communications, they hurt the ability of those on his team to concoct realistic plans. They can even hurt legally—the SEC actually subpoenaed the company over their production estimates late in 2018, suspicious that the company might have intentionally oversold its output capabilities and therefore deceived investors. But the core problem here is likely something that even small companies know well—the planning fallacy. 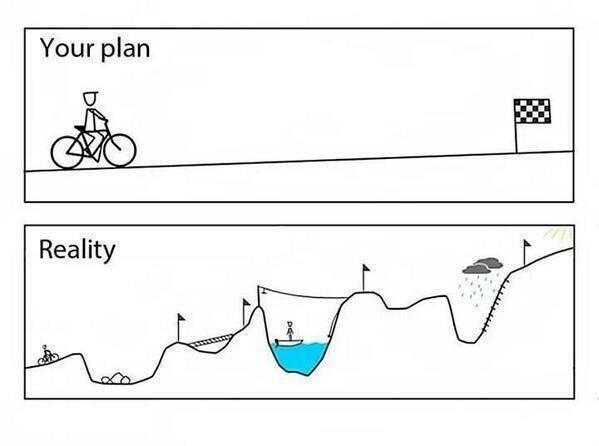 The planning fallacy was coined by Daniel Kahneman and Amos Tversky to refer to individuals' tendency to have an “optimism bias” towards the amount of time necessary to complete some task. Whether you're a CEO telling Wall Street when you'll be producing 6,000 cars a week or an engineer telling a PM how long it'll take to build a certain feature, your default setting is to be optimistic. Steve Jobs built a legacy forcing his “reality distortion field” upon Apple's employees—but he might have been fortunate to not be building something as complex as electric cars. As of April 2018, Tesla was producing approximately 1,000 Model 3 vehicles per week. That was when Musk wrote an internal email to his team saying they'd be ramping up production to 3,000/4,000 per week over the next month, with a goal of approximately 6,000 per week by June 30th. To accomplish these goals, Musk wrote that their Fremont, CA production facility would need to become operational 24/7. As of today, it is estimated that Tesla is producing a little more than 4,000 vehicles a week now—well shy of the 6,000 a week he insisted they would hit by June 2018. Musk has gotten praise for his own invocation of the reality distortion field, but from all appearances the effect of setting these kinds of punishing targets inside Tesla has been drastic, both on output and on morale. According to Bloomberg, Tesla's projections have become more conservative—but they're still consistently significantly out of step with reality. Missing targets is the expectation—making them feels like an exception. Tesla, at the end of the day, is a “story stock”—a stock that trades, at least in part, based on people's perceptions of its leader, its team, and its mission. Every time Musk publicizes his expectations for Tesla in writing, those expectations help price the stock in those investors minds. And every time Tesla fails to hit another one of Musk's highly-publicized output targets, the result is another dent put in his reality distortion field and in the Tesla narrative. The long-term damage comes from the fact that being undisciplined becomes the company's new normal. When Musk reins it in and fails to show his customary bravado in an announcement or doesn't use aggressive language to hype up his projections for the next quarter, investors take it as a sign of weakness. Undisciplined planning simply begets more undisciplined planning, and it becomes harder and harder for Musk or anyone at Tesla to be modest about what's going on. Every great leader makes their teams feel like they're a part of something bigger than themselves. But in various internal all-staff emails, Musk's communications with his team have crossed the line from inspirational to paranoid and conspiratorial. When you cross that line, your rants can stop being rousing and start motivating and start engendering a chaotic, toxic culture. When one Tesla employee was found to have caused damage to the Tesla code base and leaked information outside the company in June of 2018, Musk sent an internal email suggesting that he might be colluding with others at Tesla, with Wall Street short-sellers, with oil & gas companies, or with others wishing to see Tesla fail. Elon Musk email via CNBC. Whether or not any of those explanations is ultimately true—the leaker in question defends himself as a whistleblower—the email is not exactly the kind of missive you send in an effort to bring a team together in a time of crisis (and looming deadlines). 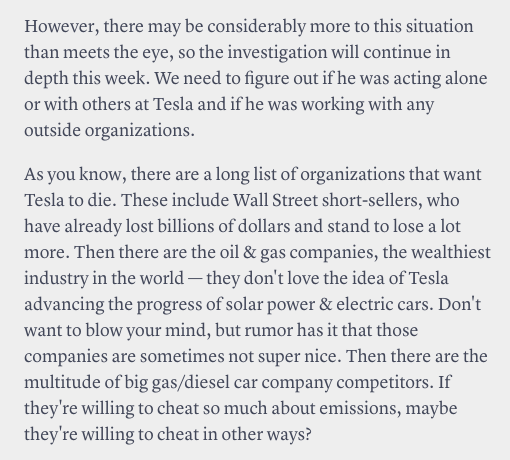 In the email, Musk doesn't just suggest that anyone at Tesla might be a spy for the petrochemical industry or a short seller: he outright asks employees to report any other employee they think might be a saboteur. In a time of relative peace, encouraging a bit of that siege mentality on your team can be a way to increase productivity and morale. It's not unlike the half-time team talk in the locker room by a coach whose team is trailing—the point is to motivate by spurring people on with the feeling of collective strength. Asking people to be suspicious of their colleagues and anonymously report anyone they think might be a spy when morale is already low, however, can have an exacerbating effect on those conditions. When you make a blanket accusation like that, you're showing that you don't trust the people on your team, and they shouldn't trust anyone that they work with. I have been disappointed to discover how many contractor companies are interwoven throughout Tesla. Often, it is like a Russian nesting doll of contractor, subcontractor, sub-subcontractor, etc. before you finally find someone doing actual work. This means a lot of middle-managers adding cost but not doing anything obviously useful. At almost every turn, the language Musk uses to convey what could be relatively modest ideas is aggressive and conspiratorial. It's not that some contractors simply don't meet the standards that Tesla wants, and that employees should feel like they can identify and speak out about that if they see it—it's that contractors are out to bilk Tesla, and no one is above suspicion. It's not just that some contractor relationships have bred inefficiencies in the bureaucracy that members of the team should be able to point out—it's that lazy middle managers are sitting on the payroll while not contributing anything of substance. 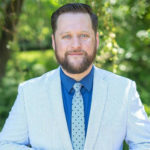 Whether it's dealing with a leaker or trying to reduce contractor expenses, couching everything in the vocabulary of the siege, and encouraging team members to “rat out” their colleagues for crimes (including “enforcing chain of command”), only begets more of the dangerous and damaging siege mentality. Naming is always important when you're building and marketing products. When mistakes of perception can endanger lives, naming can become mission-critical. For Musk, the marketing of Tesla's capabilities, while in line with his vision of what Tesla's capabilities what might one day be, has not always been in line with the current reality. The biggest example of this at Tesla is the moniker that Musk has given the car's self-driving technology—“Autopilot.” While the term Autopilot suggests a fully self-driving experience, that is far from the truth on the ground. The distinction between the implied meaning of the term and its reality came to a head in June of 2016. That's when a Model S driver was killed because their Tesla—with the Autopilot feature enabled—failed to apply the brakes before crashing into a tractor trailer traveling across a highway. In a blog post about the incident, Tesla commented that the Autopilot feature was in “a public beta phase” and customers using it were required to keep their hands on the wheel for the duration of the time that they were using it. For ordinary members of the public, the term “autopilot” means nothing less than a fully self-driving experience. The uninquisitive consumer might hear “Autopilot” and think they're free to take their hands off the wheel as soon as they step behind the wheel of their new Tesla. 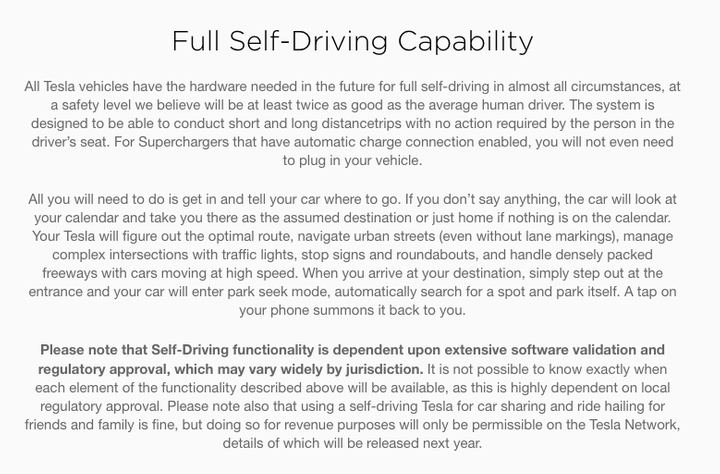 But even the consumer who decides to read Tesla's own materials about the feature may well not grasp that in fact, taking your hands off the wheel and relying on the car's “Autopilot” feature could be dangerous. In tweets directly from Musk, he plays up how the feature does a number of different complex and dangerous tasks with “no driver input at all.” And in a television interview with 60 Minutes around the same time these tweets were sent, he took his own hands off the wheel while showing off a new Model 3 sedan. 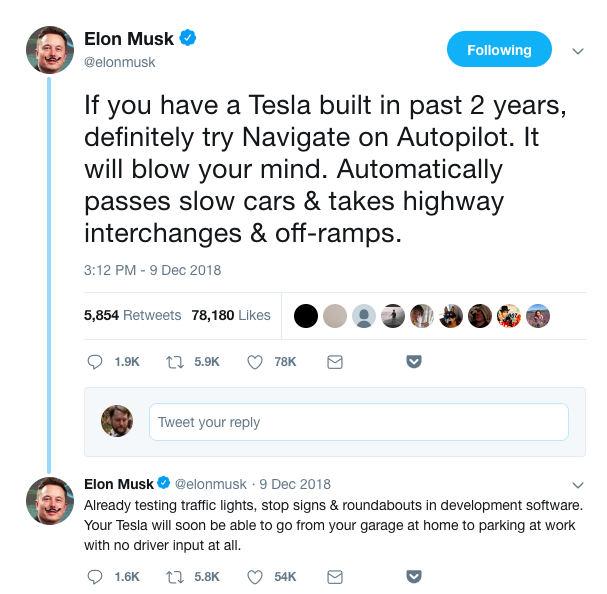 Elon Musk statements on Autopilot via Twitter. The varied messaging creates a sense of incongruity for customers, for whom it's hard to know which information truly reflects the truth. Despite this, most of the crashes involving Autopilot to date, including the fatal Model X crash in 2018, have involved drivers who have engaged the feature and stopped paying attention to the road. It's impossible to know whether these crashes would have taken place with a different marketing moniker. It's hard to know how much of them was due to the systems themselves malfunctioning and how much does come down to the driver being distracted. But it's hard to avoid the conclusion that using a term like autopilot—commonly known to aviators to mean “a system you still have to monitor, constantly” but heard by laymen to mean “fully self-driving”—hasn't helped consumer misconceptions of the feature's capabilities and endangered the safety, of some of them, as a result. The job of the CEO of a company is to communicate. That's not because they necessarily are the best communicator just by virtue of being the CEO. It's not because they necessarily have the best thoughts. It's because no one else in the company has the same moral authority and the same ability make people truly hear them. That raises the stakes on your writing dramatically. When you're the CEO, your words compound. You can completely alter perceptions of your company in just a few well-chosen words. You can motivate people, inspire them, and make them want to come to work in the morning. You can also do the opposite. As the experience of Elon Musk demonstrates, allowing your writing to be undisciplined and poorly thought out as a CEO can also have compounding negative effects—and companies survive and grow only in spite of those kinds of effects, not because of them.